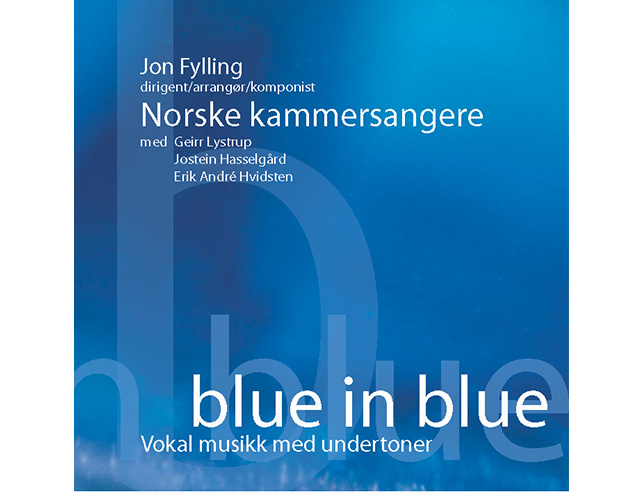 Blue in blue is a beautiful and somewhat unconventional choral album. Recorded in Greverud and Sofiemyr churches, May/June 2003. 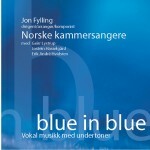 Musical production: Dag Helseth and Jon Fylling.